I documented some of my favorite works from Rural Modern exhibition at the Brandywine River Museum of Art. This show was a real treat. 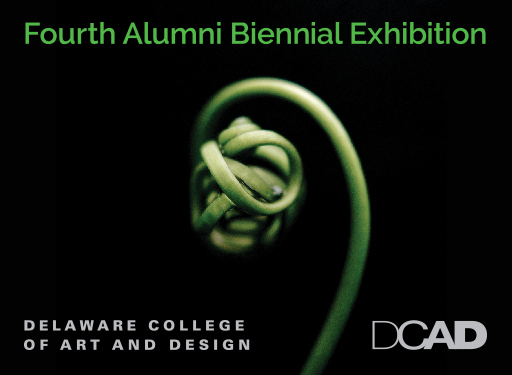 DCAD will host its Fourth Alumni Exhibition featuring the work of alumni from across several classes. A variety of media and art forms will be featured in this diverse show. A free opening reception will be held Friday, February 6, from 5 to 8PM, in conjunction with Wilmington’s Art on the Town, Wilmington Delaware Art Loop! (Open to the public). Opening reception sponsored by Dogfish Head Beer. 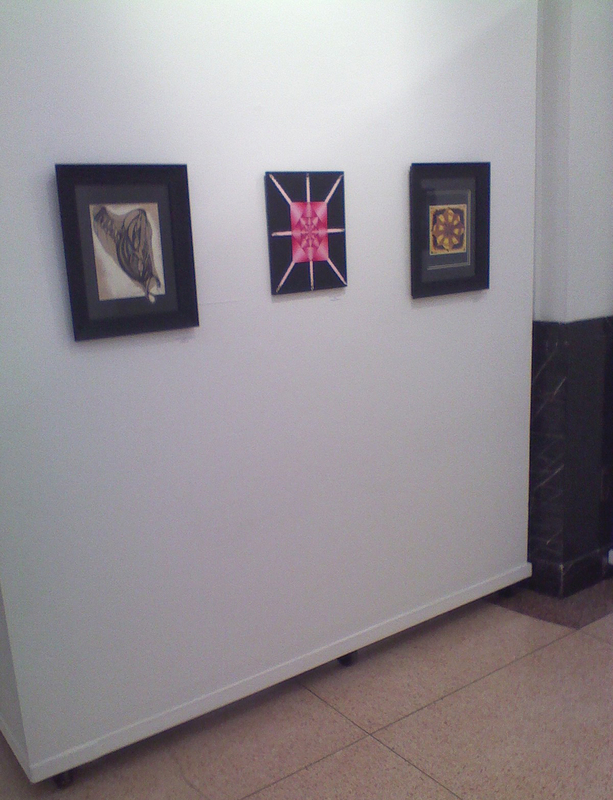 Artwork by James Beamer, Photography, Class of 2005.